Wow, I love that glimmer paper! 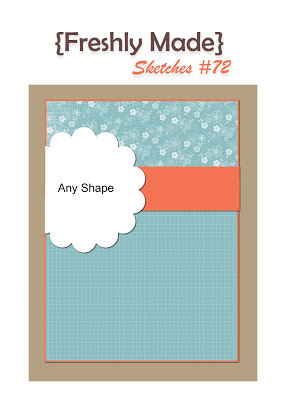 Did I use the scrap left over when I cut a shape? Yep, I did;) I’ve never done this before, but I think I like it:) I think it gives the card a very dramatic look. 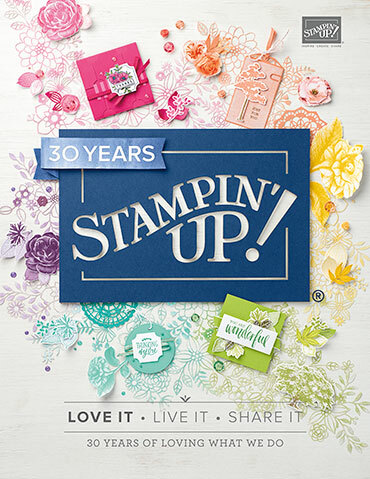 I used all Stampin’ Up! products that will be in my supply list below. For the main image, I did use the left over from a cut out shape. I used the Framelits-Labels Collection (125598). 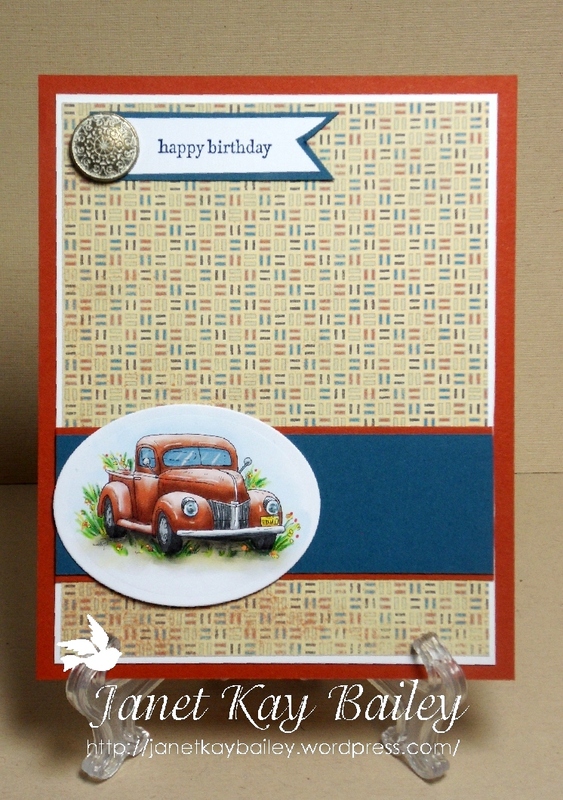 I used regular tape to make them stay together, and then glued them on a scrap piece of cardstock with Tombow glue. 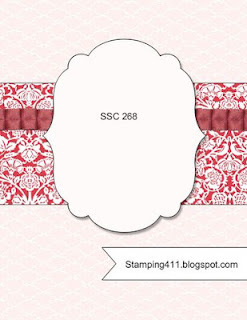 I used Stampin’ Dimensionals to pop it up. Thank you all for coming by! I hope to see you again soon! All Supplies are Stamin’ Up! 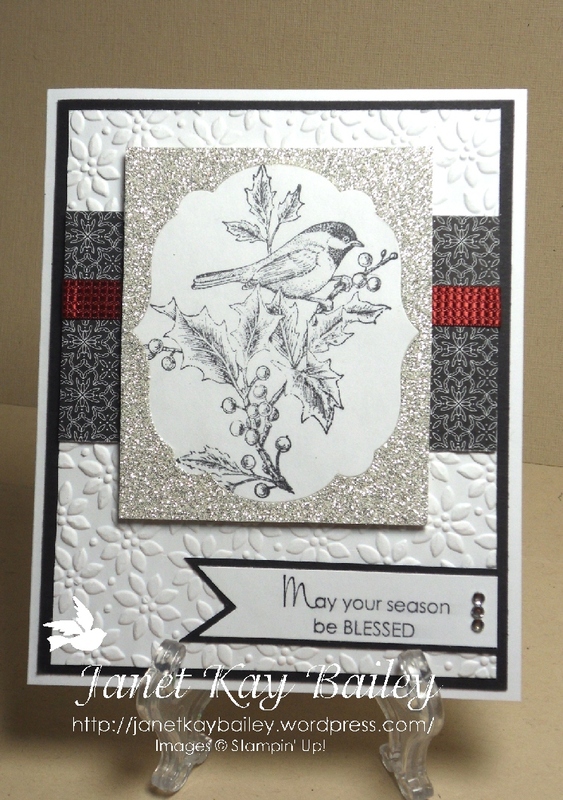 Tagged as Card Blog Challenges, Card Making, christmas, Stampin' Up!